My guest today is Phoebe Morgan. Phoebe Morgan is both an editor at HarperCollins and an author, so she understands both sides of the publishing equation. Her debut psychological thriller, The Doll House, is coming out on the 14th September, and it’s an excellent dark and creepy read. I love the way Phoebe has created a sense of foreboding in the book so I definitely recommend you check it out. We talk about self-doubt and pre-publication nerves, but Phoebe also give insights as to what grabs her as commissioning editor when she is reading submissions and, conversely, the common mistakes she sees authors making. Even if you aren’t looking to submit to an agent or publisher, I do think her advice is spot-on as you will always need to grab your reader. For more on Phoebe head to phoebemorganauthor.com or find her on Twitter. You can pre-order The Doll House for just 99p here. I give a small writing update and talk about my great excitement at being a guest on The Creative Penn podcast. Here is the link to the episode on Joanna’s (wonderful!) website. It’s also available on YouTube and through your preferred podcast app. Being invited on the show which started my podcast-obsession (and inspired me to start The Worried Writer) was a big moment for me and I talk about some lessons learned from the experience. 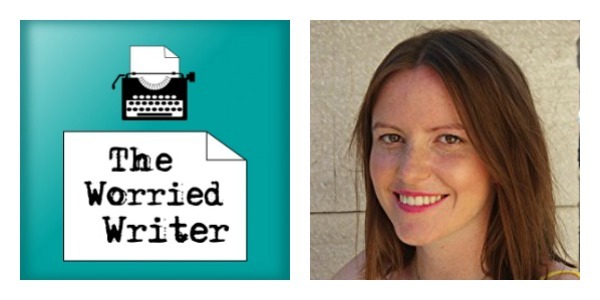 I also mention the time I interviewed Joanna on The Worried Writer. Head here for that episode. Stop Worrying; Start Writing audiobook. I said last month that I would try to get it recorded during August, but I didn’t manage to fit it in – sorry! I am hoping to book the studio time during September and get it finished. Thank you for all your replies re. possible funding for the show. 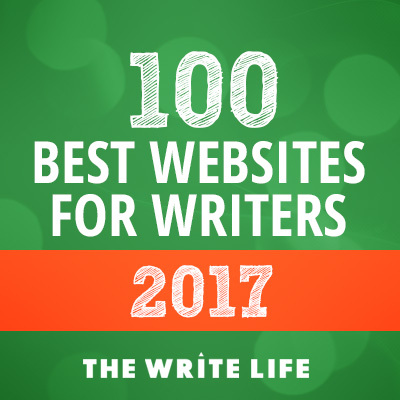 Most folk have voted for Patreon and I’m considering ideas for ‘subscriber-only’ perks such as a private Facebook group for writerly support. Let me know what you think! ‘It’s hard to have a full-time job and have the energy to do the thing on the side. I think it comes down to trying to enjoy it… You also need to be kind to yourself.